CORPUS CHRISTI, Texas – Contributing research to assist in environmental stewardship, providing innovative programs at Texas A&M University-Corpus Christi, and supplying student support is what Dr. Christopher Patrick, assistant professor in the Department of Life Sciences, brings to Islander community. 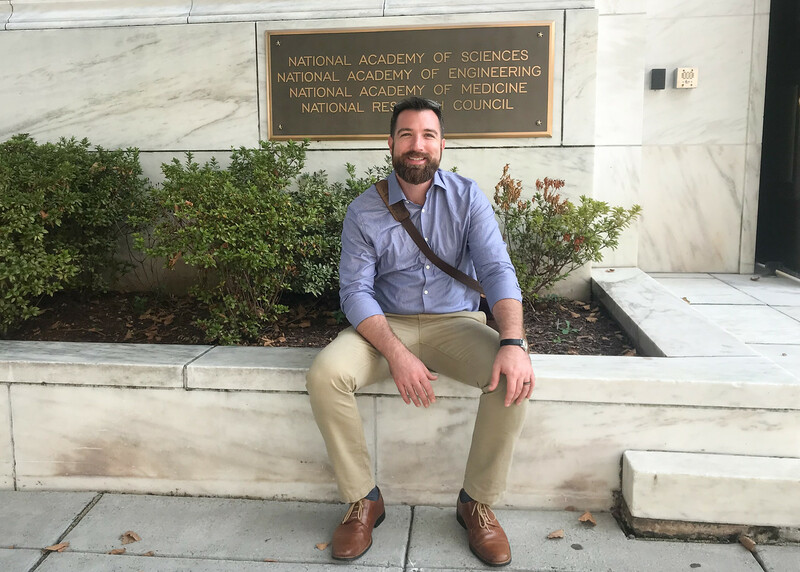 In recognition of this, Patrick was one of 20 individuals from around the country to receive a 2018 Early-Career Research Fellowship from the Gulf Research Program of the National Academies of Sciences, Engineering, and Medicine (NASEM). 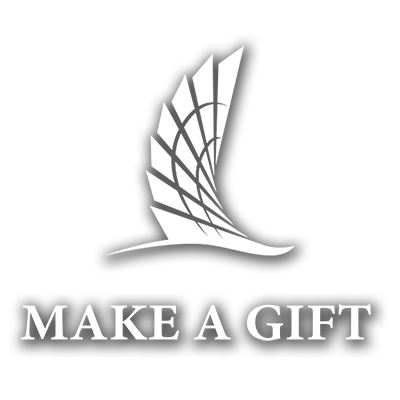 The fellowship included a two-year grant of $76,000 to assist with Patrick’s research expenses and professional development. With this aid, Patrick plans to refurbish or replace lab equipment, take on extra projects, travel to more conferences and events, add another master’s student to his lab, and support those students by taking them to conferences. Because of the nature of his projects and research, Patrick is helping set the next generation of scientists up for success. He redesigned the summer I field and methods class to allow undergraduate students to assist with performing annual sampling in the Coastal Bend’s multiple ecosystems. This data is then used to assist in research by the Marine Global Earth Observatory (MarineGEO) Texas program. MarineGEO Texas, part of the national MarineGEO program, is directed by the Smithsonian’s Tennenbaum Marine Observatories Network and is co-sponsored by Texas A&M-Corpus Christi and the University of Texas Marine Science Institute. The goal of MarineGEO is to observe coastal biodiversity changes across the world and use a network of sites as a platform for coordinated experiments. 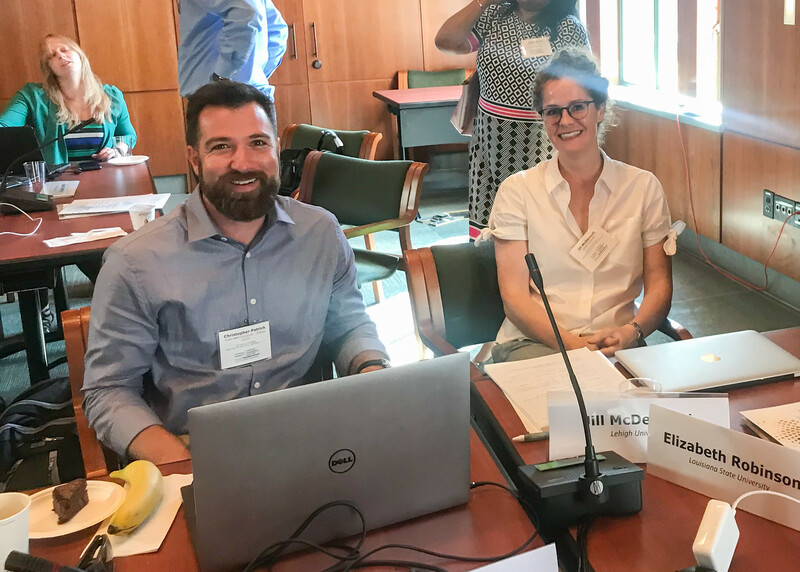 Patrick’s group of graduate students, technicians, undergraduate research students, and volunteers, also receive customized learning opportunities while aiding him in his research endeavors. One project the lab is working on includes a study on building an understanding of coastal plain stream and river dynamics and how they impact the estuaries in the Coastal Bend. 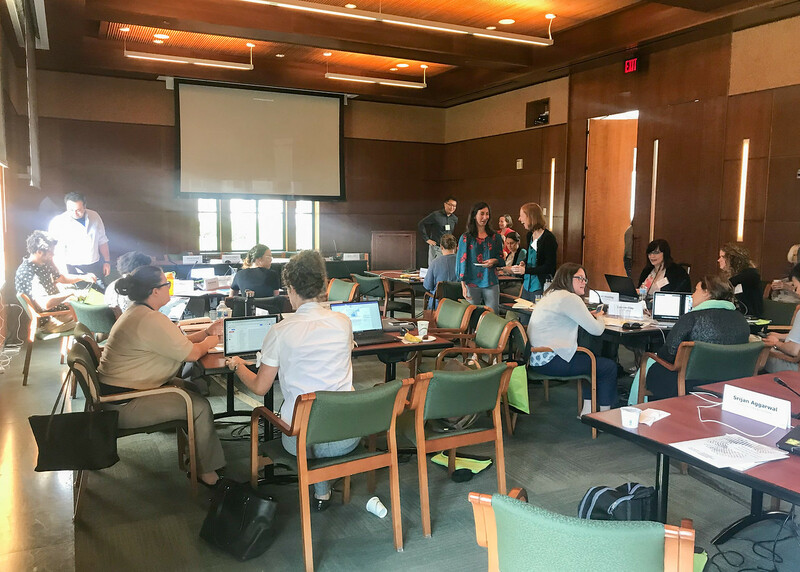 Another project includes building a gulf-wide dataset and large-scale analyses linking land-use, shoreline-use, the climate, precipitation, and other factors to local estuarian integrity and health. While a mentor himself, Patrick is also receiving mentorship from Dr. Paul Montagna, endowed chair for Ecosystems Studies and Modeling at the Harte Research Institute for Gulf of Mexico Studies at A&M-Corpus Christi. 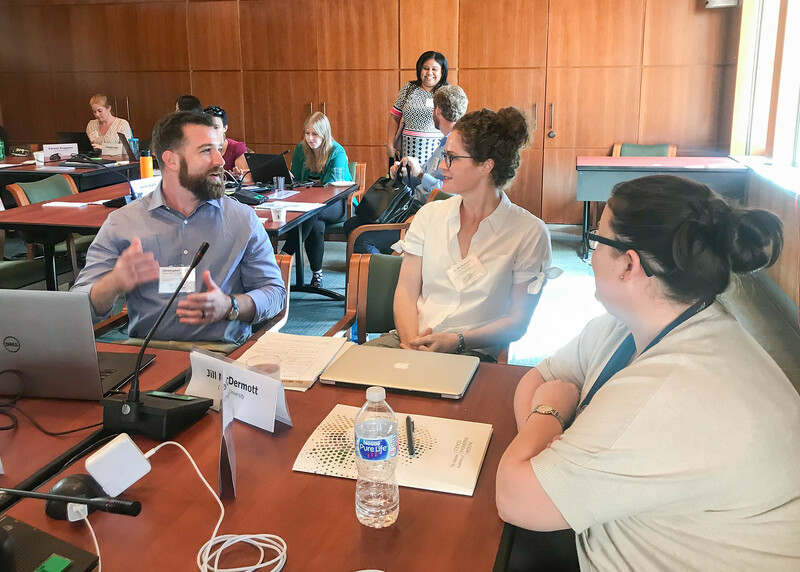 As part of the fellowship, recipients were required to select a senior faculty at their university who could offer guidance, advice, and suggestions. Patrick says it only made sense to choose such a well-respected and accomplished senior scientist like Montagna. 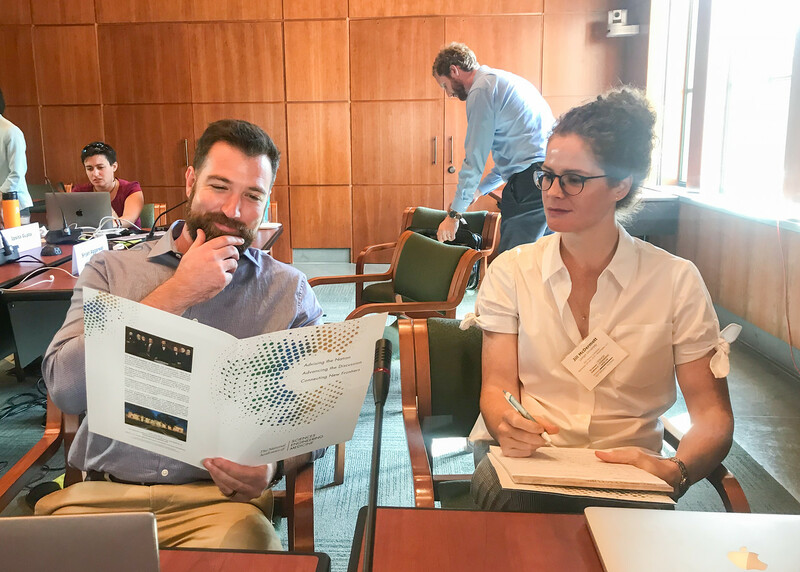 Early-Career Research Fellowships are awarded to faculty who are at the pre-tenure phase of their careers and are leading work that the NASEM deems valuable for future contributions to improving offshore energy system safety, human health and well-being, or environmental stewardship.